ICD-10 expands depression, developmental disorder encounter subcategories. One of the goals of 2014’s Affordable Care Act (ACA) was to provide “more Americans with access to quality health care that includes coverage for mental health and substance use disorder services” (Source: aspe.hhs.gov/report/affordable-care-act-expands-mental-health-and-substance-use-disorder-benefits-and-federal-parity-protections-62-million-americans). This increased focus on the effects of mental and behavioral disorders has resulted in many changes in primary care over the last four years, so it should come as no surprise that the latest revisions to ICD-10 include changes to the to the Z13.- (Encounter for screening for other diseases and disorders) codes. Will these additions affect your reporting after Oct. 1? We asked two coding experts, and here’s what they had to say. The World Health Organization (WHO) has added a whole new code group — Z13.3- (Encounter for screening examination for mental health and behavioral disorders) — to ICD-10, while the Z13.4- (Encounter for screening for certain developmental disorders in childhood) will receive an extensive overhaul. Z13.39 — Encounter for screening examination for other mental health and behavioral disorders. Z13.49 — Encounter for screening for other developmental delays. “I suspect the addition of the Z13.3- codes is driven by an increased recognition of the importance of mental health and the ability to screen for it,” explains Kent Moore, senior strategist for physician payment at the American Academy of Family Physicians. “Currently, screening for depression, etc. is relegated to a not otherwise specified code: Z13.89 [Encounter for screening for other disorder],” Moore continues. But now, with the increased attention to mental health care, there is greater need for “more granularity and the ability to report some things more specifically than ICD-10-CM now allows,” Moore observes. The same, Moore believes, is true of the Z13.4- code additions, which are probably “driven by the increased attention focused on diagnosing and treating autism, which is otherwise currently lumped in with all other development disorders in an undifferentiated Z13.4.” Now, the changes to “Z13.4 mean that screening for autism can be specifically reported distinct from global developmental delays,” Moore concludes. 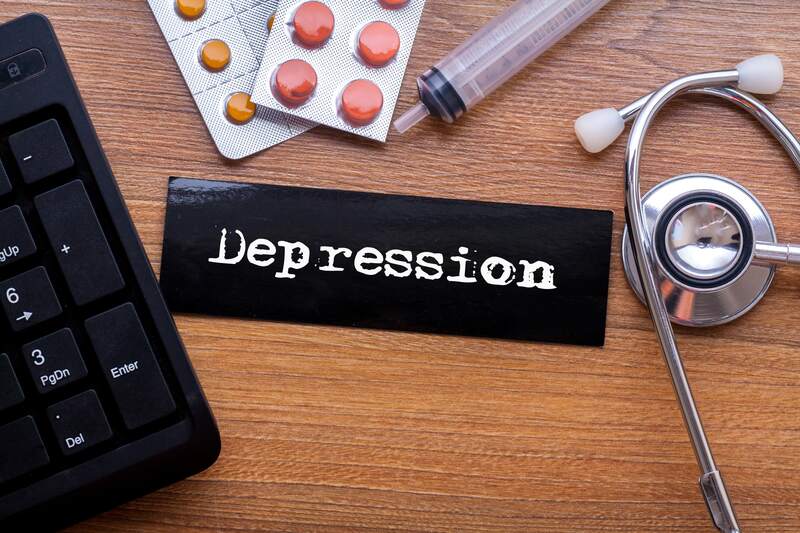 Effectively, the changes in the Z13.3- codes will mean that coders will have to change the way they code depression screenings beginning Oct. 1. “Prior to implementation of these codes, a provider would have just selected the symptom and/or a less specific screening code to communicate the service provided,” says Sherry Wright-Fontenot, CPC, CPCO, CPMA, CEDC, AAPC Fellow, revenue integrity analyst at St. Luke’s Health System in Kansas City, Missouri. Now, rather than using the not otherwise specified code Z13.89, “the change means that screening for depression [Z13.31] and maternal depression [Z13.32] can be specifically reported,” Moore explains. Additionally, “screening for other specified mental health and behavioral disorders such as alcoholism will be reported with Z13.39, while screening for unspecified disorders will be left to Z13.30,” according to Moore. Such specificity should be very helpful not only to primary care providers but also primary care coders. Barbara Hays, CPC, CPCO, CPMA, CRC, CPC-I, CEMC, CFPC, AAPC Fellow, coding and compliance strategist at the American Academy of Family Physicians, believes that the greater specificity afforded by the new codes within Z13.3- and the expansion of Z13.4 will improve medical outcomes. “As early detection is key for treatment and outcome, these new codes allow screening encounters for conditions in which a patient may otherwise be asymptomatic,” Hays believes. “By having these clearly defined diagnoses options instead of ‘unspecified’ diagnoses, past evaluations and future courses of treatment can be focused rather than needlessly repeated,” Hays argues. This, in turn, will aid your ability to claim for such screenings. “The reporting of a nonspecific screen code often results in a request for medical records and a delay in payment,” says Wright-Fontenot. “So, these new screening codes will help the providers better communicate the type of visit or service they are providing to patients and, hopefully, create a positive impact for our providers’ reimbursement,” Wright-Fontenot maintains.